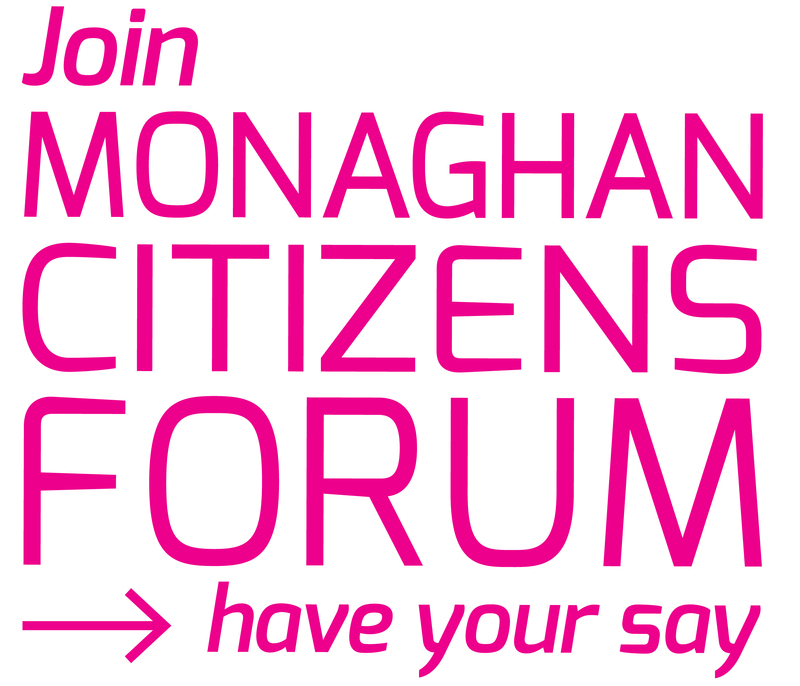 Application forms, together with guidelines on criteria, are available by contacting Fionnuala Mulligan at 047 73720 or email fmulligan@monaghancoco.ie. If you need help completing your application please contact Bernie Bradley at 047 73727. Closing date is Friday March 3rd 2017 at 5pm. Late applications will not be accepted. Monaghan County Council are committed to supporting local communities to promote and develop their local area.